Herbal teas are a great alternative to the usual black tea cup. However they are more than just a nice warm drink on a cold night. Herbal teas can have a wonderful positive effect on your immunity and help prevent illness. Herbs have been used in various ways for centuries to help people improve their health. Why not try a few on this list to see how they can help you? Ginger is well known for helping nausea and to settle the stomach but it is also good for colds, flu and helps with sore throat. On this Memorial Day celebration – I, as a Filipino, now an American and still a Filipino, would like to thank the American men and women who fought for freedom not only for the USA but for the Philippines since World War I and World War II. 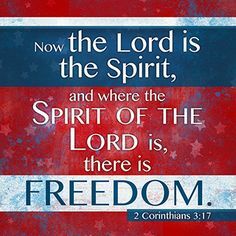 The USA, as a nation founded on the Word of God, has been God’s instrument not only to fight for freedom for the nations but also to spread the gospel to the ends of the earth. 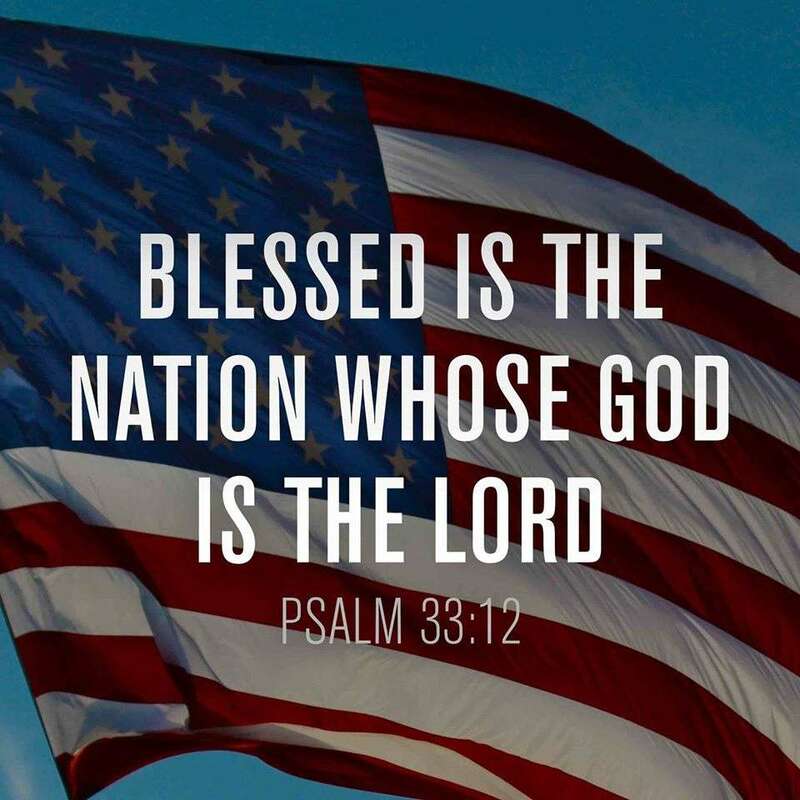 Not to mention, I was led to pray the sinner’s prayer and to accept Jesus Christ as my Lord and Savior by an american missionary named Christine in an american Christian university campus in the Philippines where I studied – Silliman University. And then God sent american missionaries Pastors Bob & Grace to the Philippines where I and my family spiritually grew in Christ and now continually growing spiritually in the US through our american Pastor Jim. 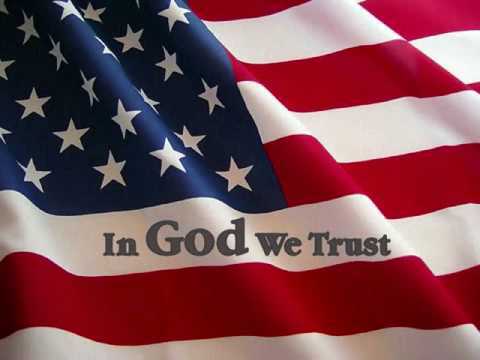 Praise the Lord Jesus for His faithfulness and God bless America! 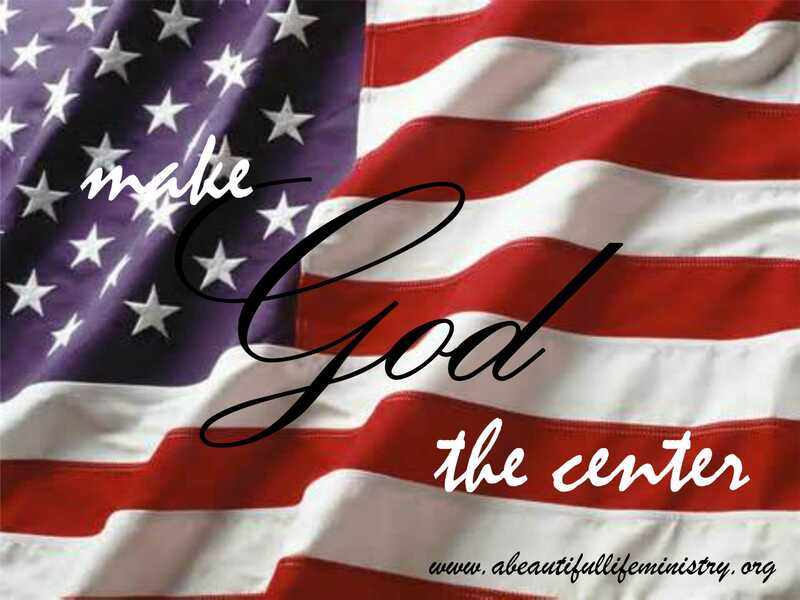 Our God is an Omnipresent GOD! Our God is always there for you. Just call Him in the day of trouble. He will deliver you and you shall glorify Him. He’s right there when you call Him. Just call, He is waiting for you and will help you. He is our help in time of need! You know why? Because He created you and He loves you more than you ever know, no matter who you are.